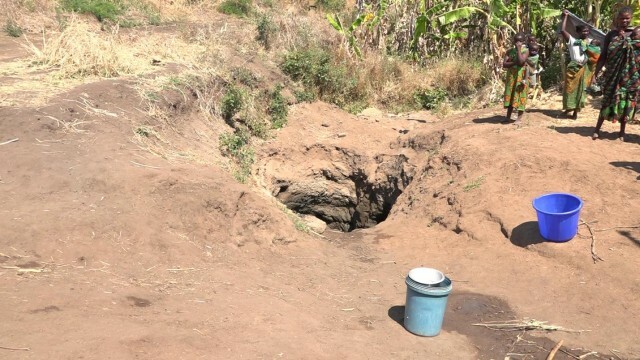 There is one water point in this area and it is a hand dug well that is dug along a valley that becomes a river only during the rainy season. People wait for hours for their turn to fill their buckets. One time the villagers contributed money in order to hire someone to dig shallow wells so that they can reduce the waiting. Two wells were dug but had a very low yield and were used only for few weeks and they are now dry. People go to another village which is very far. They go there by bicycles to get water from a borehole or a river. Those without bicycles have to borrow from others or walk to the river and get only one bucket and have many rests along the way. People are desperate especially in the dry season because water is only accessed by those with bicycles. They made an access road hoping that one day someone may come to provide a borehole and access road should not be a barrier. 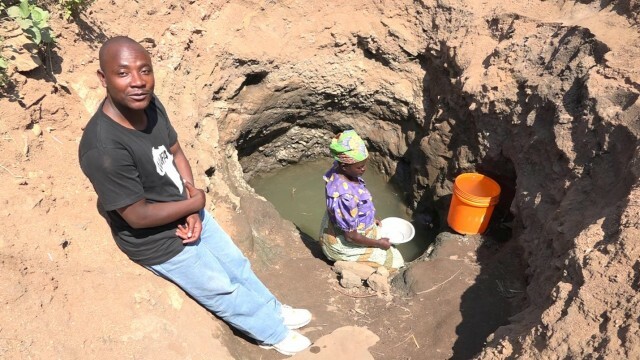 This area needs two boreholes to avoiding long hours of waiting at one borehole. 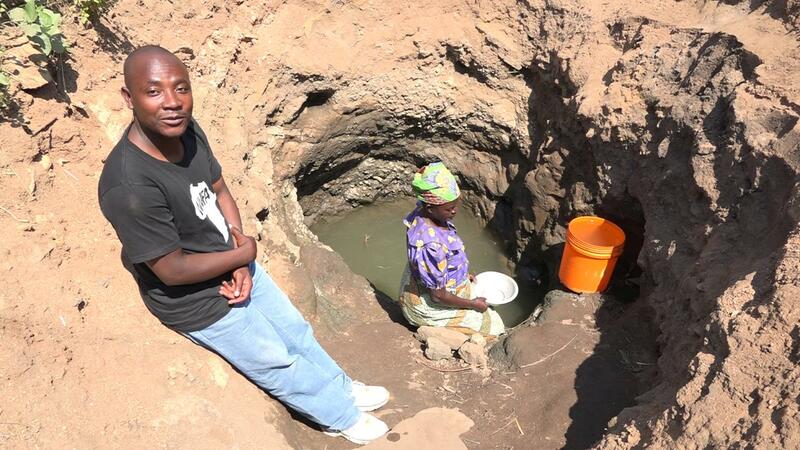 One borehole will have a huge workload for all 601 people.